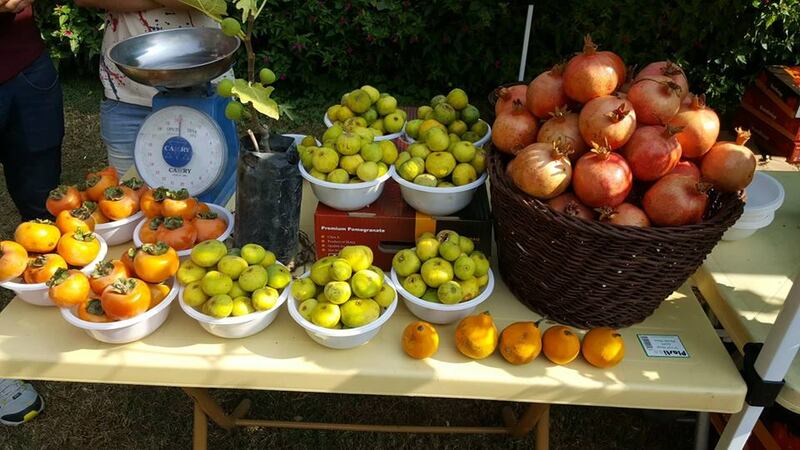 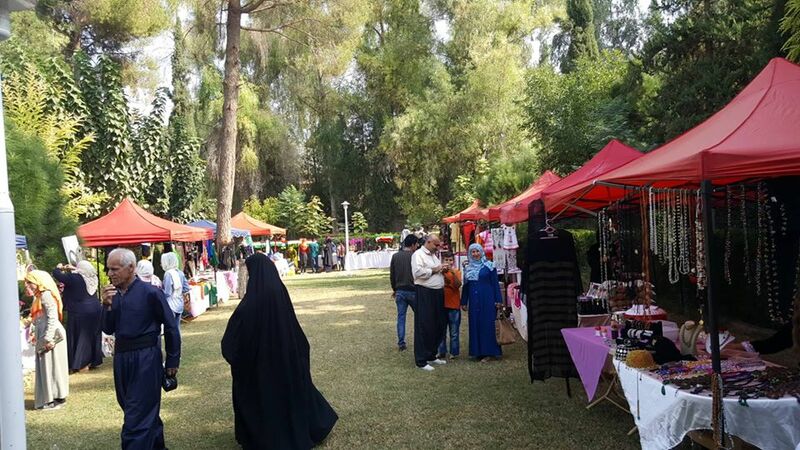 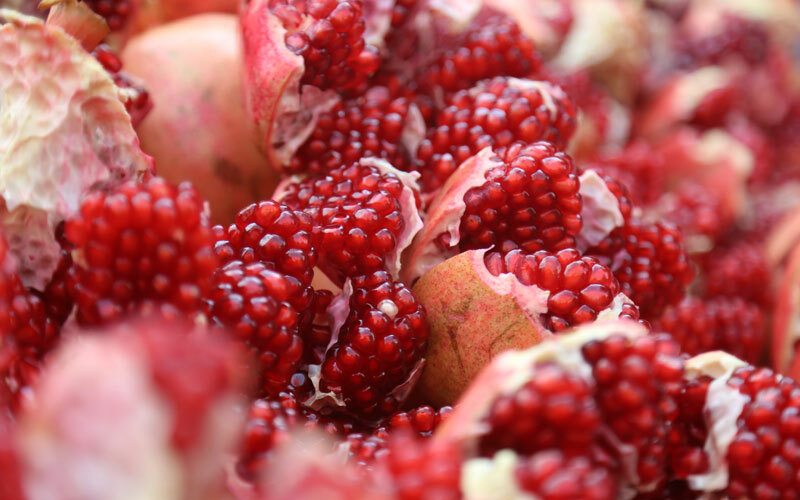 With the onset of autumn, in October and November the well-known of the season of pomegranates grown in Halabja. 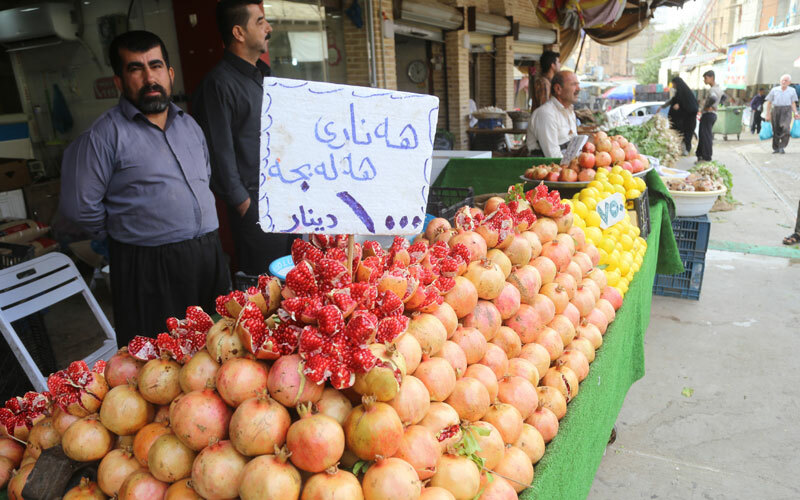 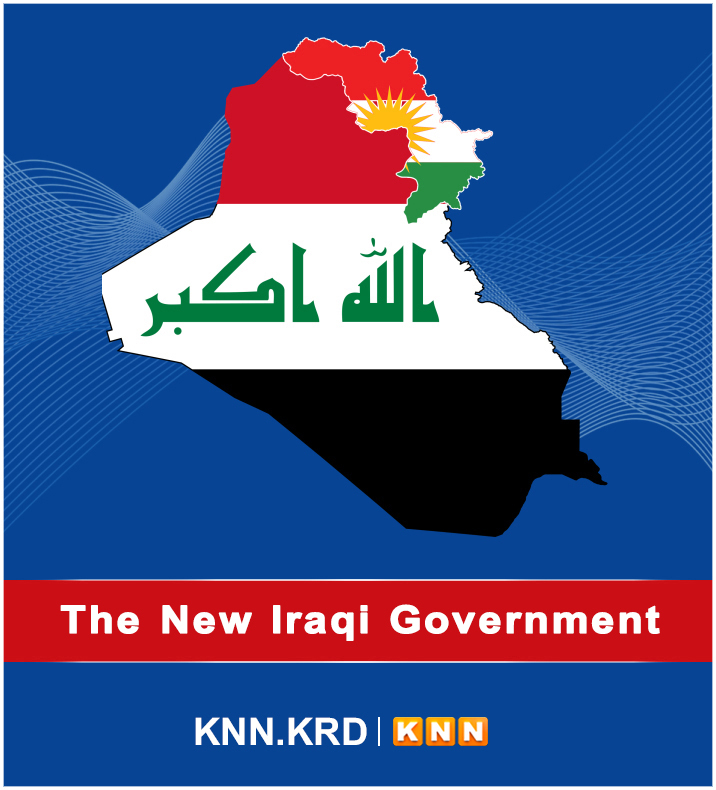 Halabja is the most well-known district in Kurdistan region for grown pomegranates. 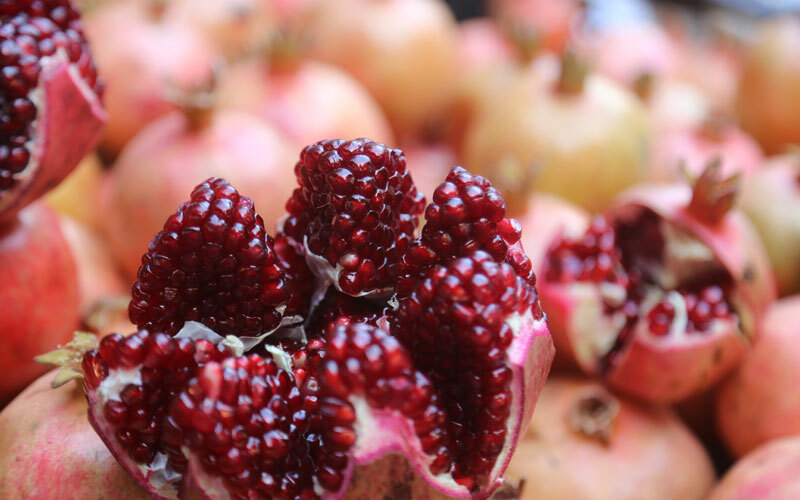 The Halabja pomegranates are also well-known in Iraq and around the world for its delicious tastes. 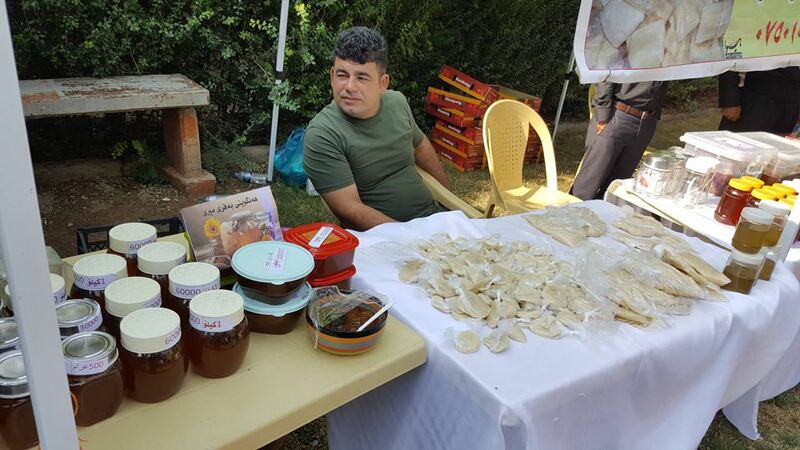 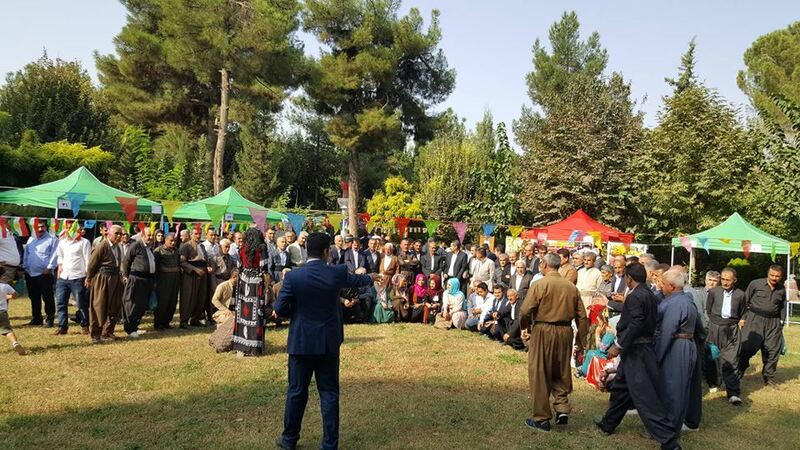 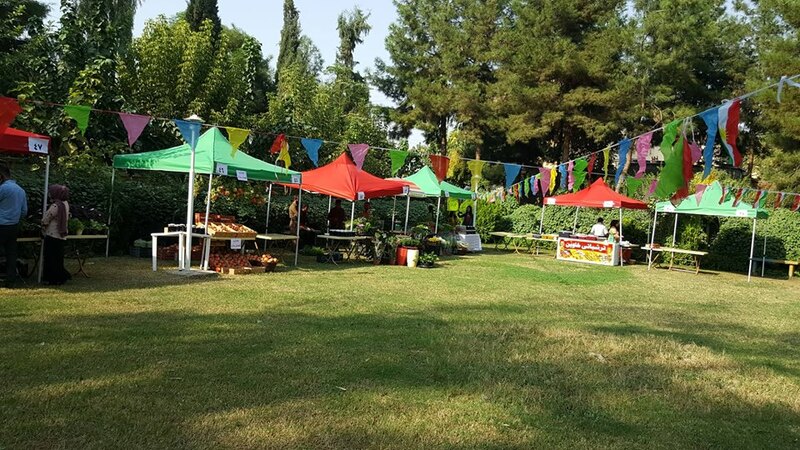 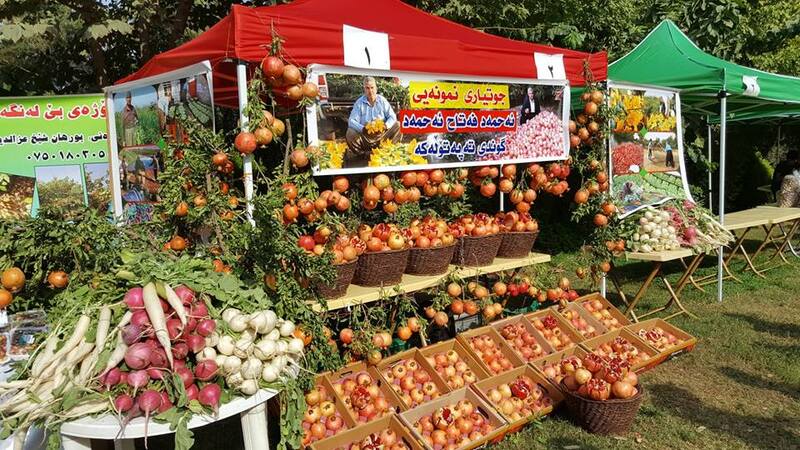 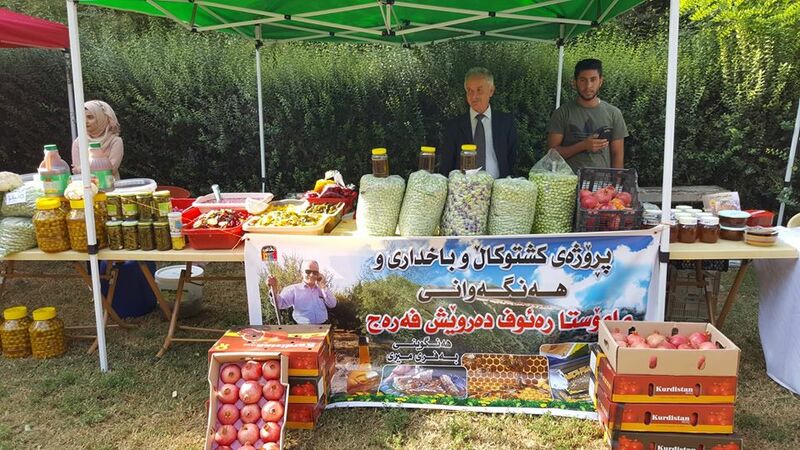 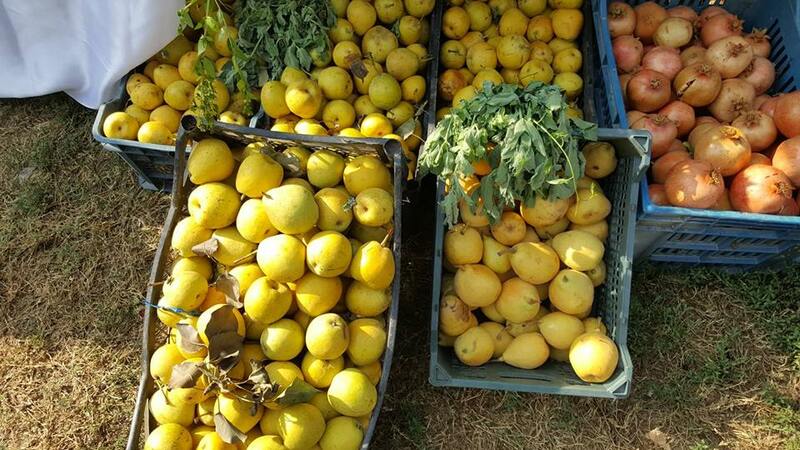 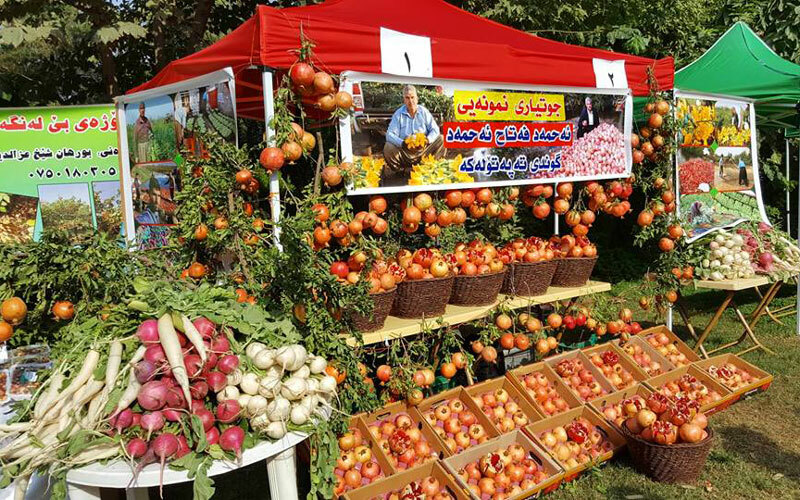 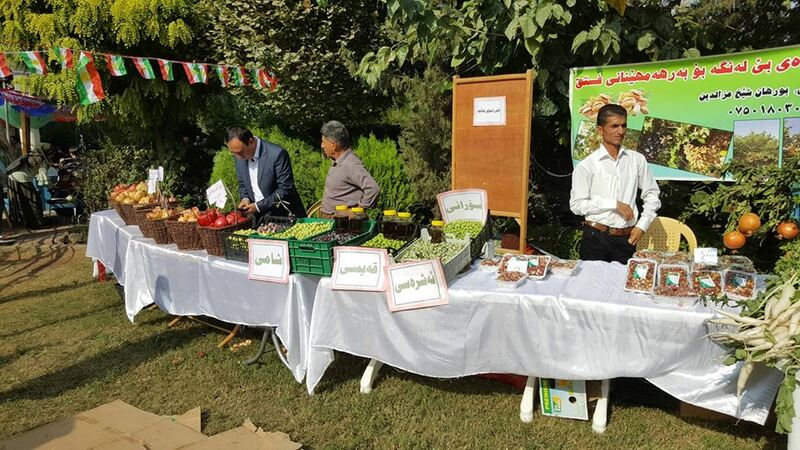 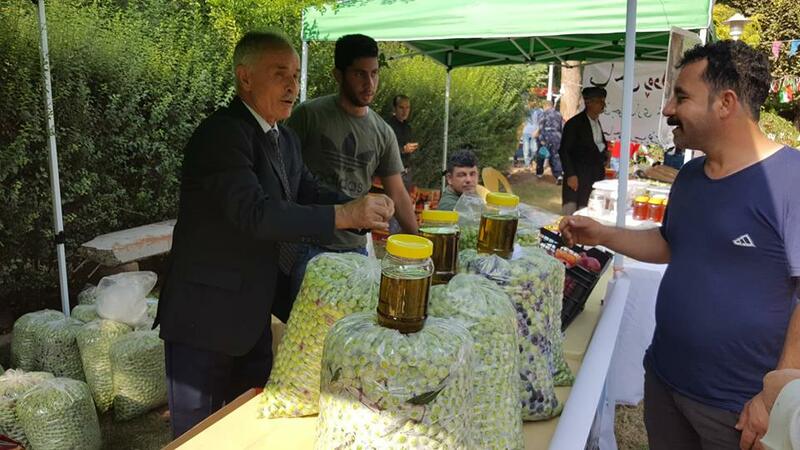 According to the Halabja's agricultural directorate statistics, there are 850 hectares of pomegranates in Halabja which will produce almost 3000 tonnes of pomegranates each year. 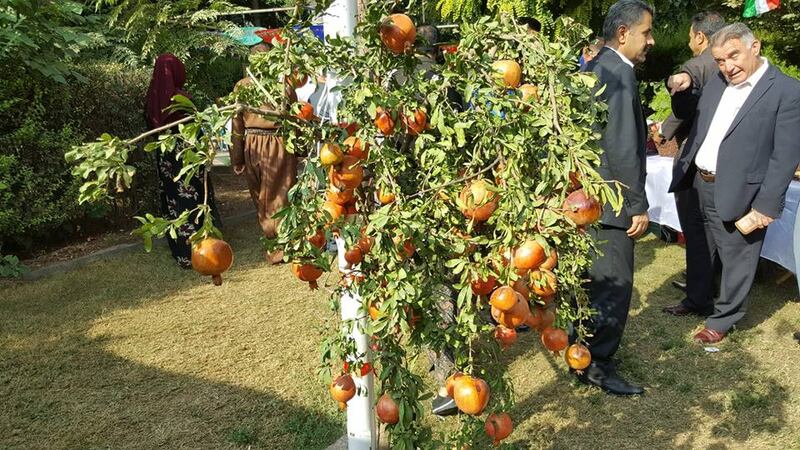 Some high species of pomegranates will export to world markets.